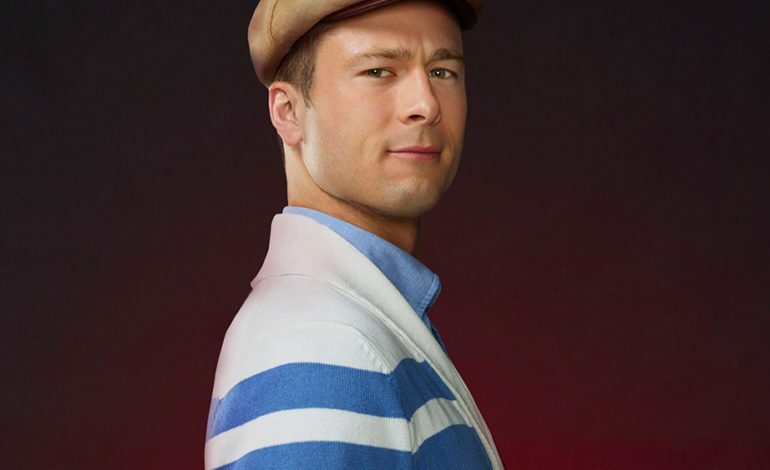 Glen Powell (Set It Up, Scream Queens) is in final talks to join the cast of Paramount’s Top Gun sequel, Top Gun: Maverick. Powell previously competed for the role of Goose’s son, but lost out to Miles Teller. The film also stars Tom Cruise, Jennifer Connelly, and Val Kilmer. Joseph Kosinski is directing the long-in-the-works sequel to the seminal 1986 movie starring Tom Cruise as the hotshot pilot with the call sign ‘Maverick.’ Kosinski and Cruise worked together once before on the sci-fi thriller Oblivion. In the original Top Gun, Maverick’s best friend and wingman, Goose, died tragically. In June, many young Hollywood actors competed for the role of Goose’s son in Maverick. The final round narrowed to two actors: Powell and Teller, with Teller ultimately winning. However, Powell made a good enough impression for Cruise and other producers to take note. The head honchos tried to find another role that suited him in the movie, and they were so keen on casting him in the film that they are beefing up the still-unnamed role for him. For now, details of Powell’s character are being kept in the hangar, but when more news takes off we’ll put it in our sights and pull the trigger on an exhilarating news update.